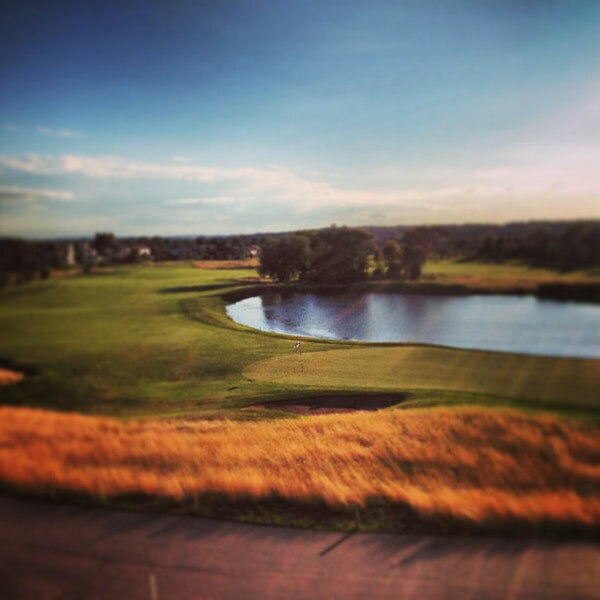 Hawks Landing Golf Club is a semi-private golf club, with a pool and tennis facilities, located in the heart of the Hawks Landing neighborhood community. Amenities at Hawks Landing include a state-of-the-art golf practice facility, a 7,300-square-foot clubhouse with locker rooms, club storage, a full-service golf shop and restaurant, an eight-lane competition pool with diving well, winding water slide, kiddy area and four tennis courts. Sunset Grille at Hawks Landing overlooks the golf course and includes a spacious, private dining room that spills onto a magnificent outdoor deck for a perfect view of the sunset. There is a full menu year-round with many weekly and daily specials.